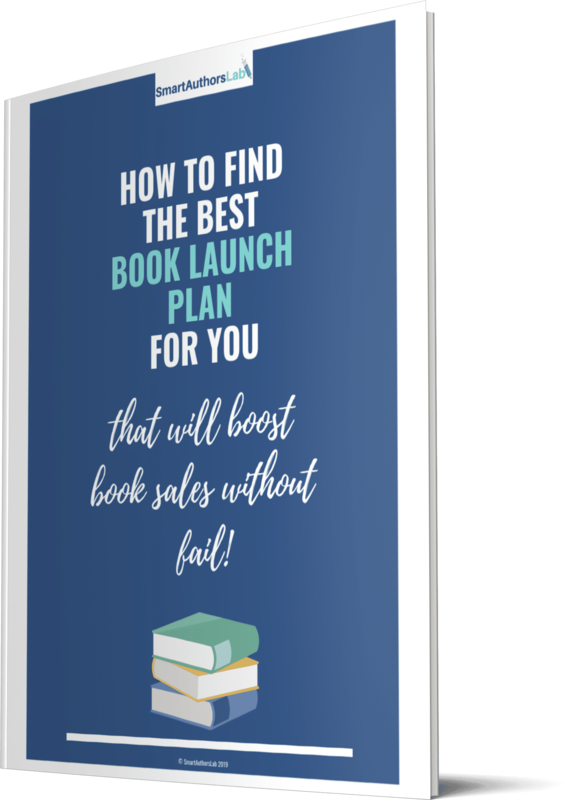 Ready to build your own authentic author brand? Here’s your free bonus worksheet! If you stumbled here by chance, please check out my full post 7 Best Ways To Build An Authentic Author Brand over on The Creative Penn. By requesting this download you have also joined the SmartAuthorsLab email list - welcome! I'm so happy you're joining us! P.S. Please check your inbox for an email asking you to confirm your subscription, that's just to keep you safe from spam. 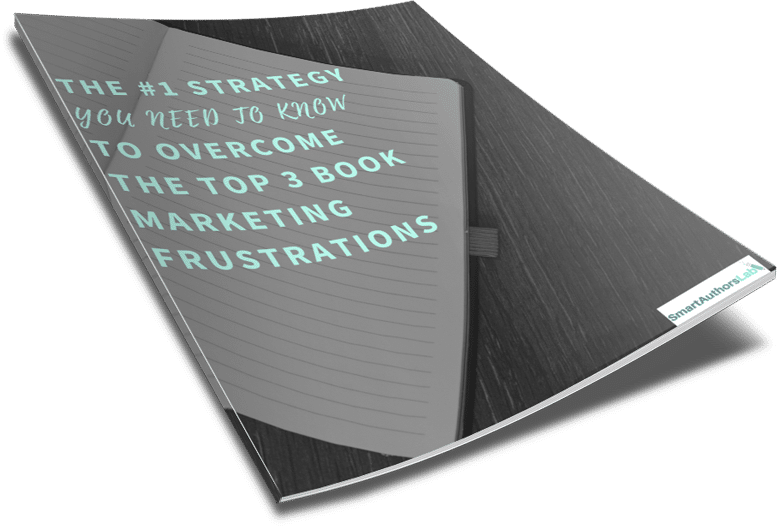 After you've done that your free guide How to get your book noticed with fantastic results will be on its way, but it can take a few minutes to arrive. If you don’t see it, you may want to check your spam folder or the promotions tab in Gmail and drag it into your inbox, so you can be sure to get emails from me in the future. Because I’m going to be sending you some awesome stuff!